Before getting a headphone it is important that it measures up to your standard. There are so many features to put into consideration before getting one, the battery life, bass quality and durability. 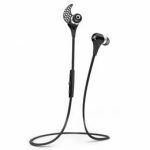 There are two great headphones from Skullcandy we would be reviewing to give you a wider scope of their specifications and capabilities so you can make a choice. Skullcandy crusher comes with an adjustable bass slider for you own comfort. You can decide to turn up the bass or bring it down a notch while listening to music without having the pull the headphone out of your ears. Skullcandy gives you the audio feel of a live concert at the comfort of your home. It offers a deep and vibrating bass that you can feel and which gives a unique sound to your music. It also comes with a backup AUX cable, in the box when you purchase it. With the AUX cable you can connect your device for a wired listening. Skullcandy crusher has two extra subwoofer drivers that ensure you have the 360° listening experience. With its in-line microphone you can take calls, and since it is noise isolating fit, your voice would be crystal clear to your caller. 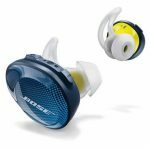 It reduces all unwanted noise from your environment because of its foam ear cups. The foam ear cups provide utmost comfort even when you wear it for a long period of time. 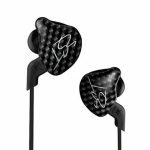 Plus the on-ear buttons that allows you increase the volume effortlessly and even change tracks. 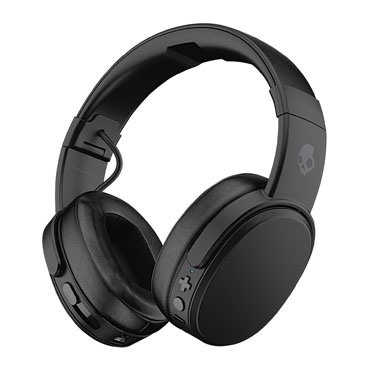 Skullcandy Crusher has one of the most powerful batteries. It can last up to 40hours with standard usage. You won’t need to bother about it being drained when listening during usage. In addition to that, it comes with a quick charge as well. 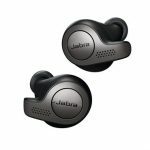 This wireless headphone can connect to any smart device through Bluetooth, and the connection would be stable even when both devices are 10 meters apart. It comes with a detailed manual in case you experience a little difficulty in identifying which button performs a specific function. It comes with a carrying case in the box for easy packing of the headphone, and a USB cable for charging. There is a circular button on the headphone that can be double tapped to bring up Siri. Another Bluetooth headphone produced by Skullcandy is the Hesh 3. It guarantees you a playtime of up to 22hours of nonstop quality sound. It has quality 40mm drivers in both ears that give you a dynamic and unique sound. It is fairly easy to use, even for a novice. 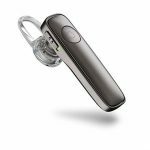 With its in-built controls you can increase and decrease volume, switch between different tracks, and there is an in built microphone for taking of calls directly from the ear cups. And also with the built in microphone you don’t have to touch your phone before you pick a call, this feature would definitely come in handy when you are driving, or too busy to reach your phone. It also has a backup AUX cable that can be used to connect to a device to listen to music through it. It has adjustable armatures, so it can be rotated and left to sit on your neck when not in use. Hesh 3 has a foam ear cushion that provides maximum comfort, but when you put it on for too long it becomes quite painful because of the clamping force on the band. It comes in only four colors, black, blue, red and grey. Tapping of the middle button will bring up your voice assistant, Siri or Google assistant. If you are looking for a headphone for comfort then the Crusher is your best bet. And it offers more playtime than Skullcandy Hesh 3. 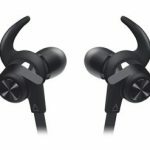 Click here to purchase Skullcandy Crusher on Amazon.com! 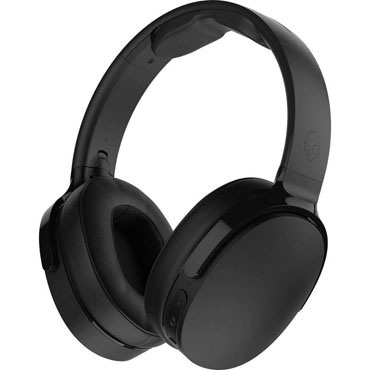 Click here to purchase Skullcandy Hesh 3 on Amazon.com! Microphone Comparison and Reviews Copyright © 2019.